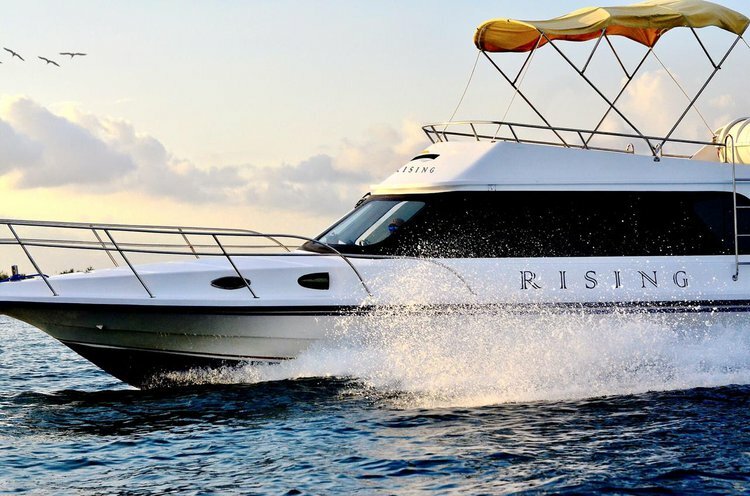 Climb aboard this 39 ft motor boat for a great experience! 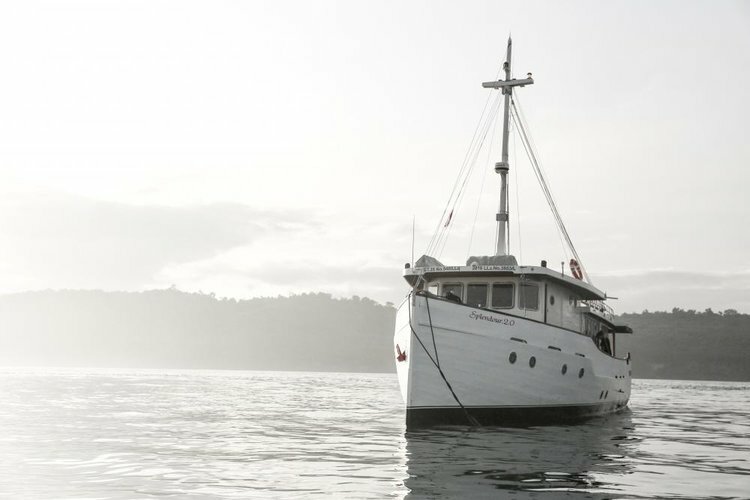 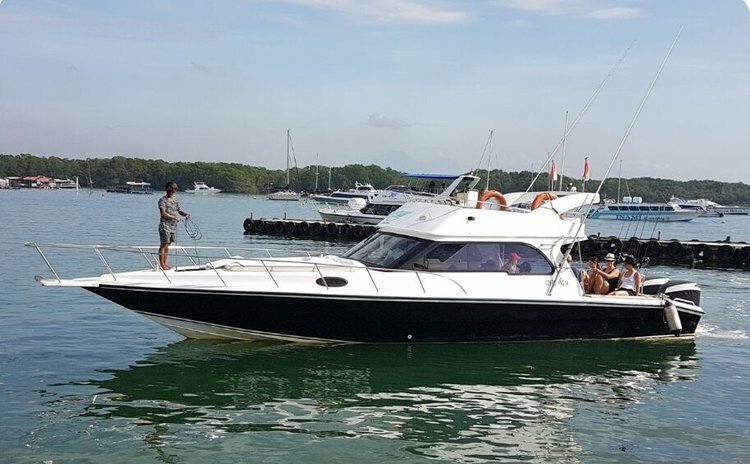 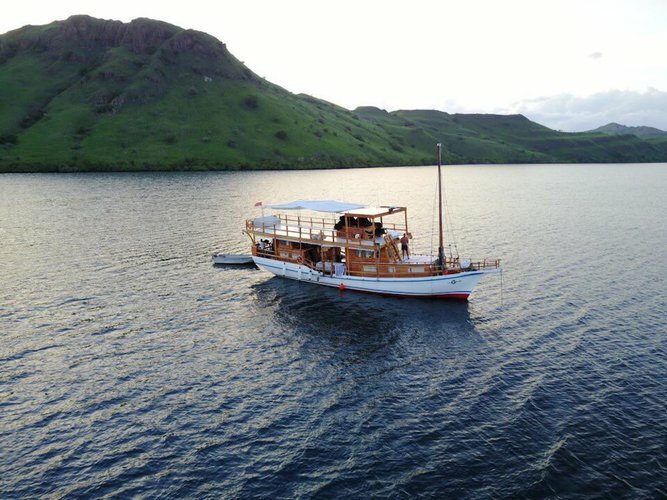 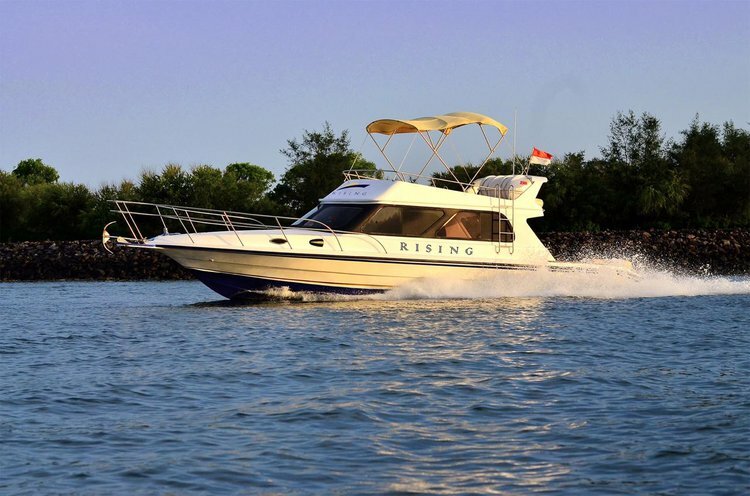 Hop aboard this amazing motor boat rental in Indonesia! 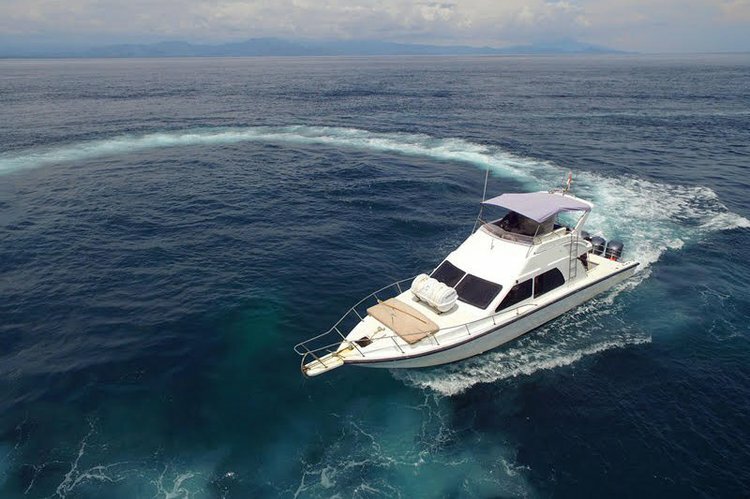 Take this awesome motorboat for a spin in Indonesia! 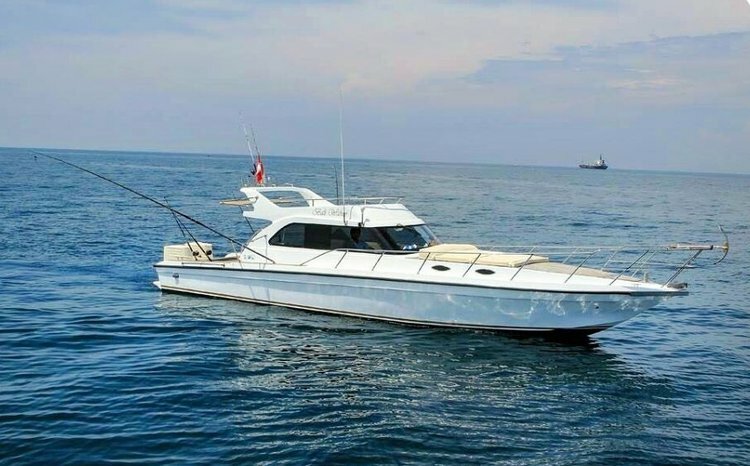 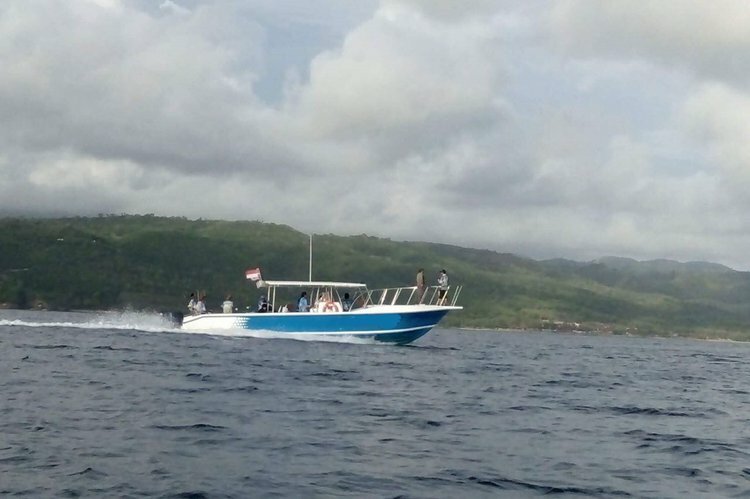 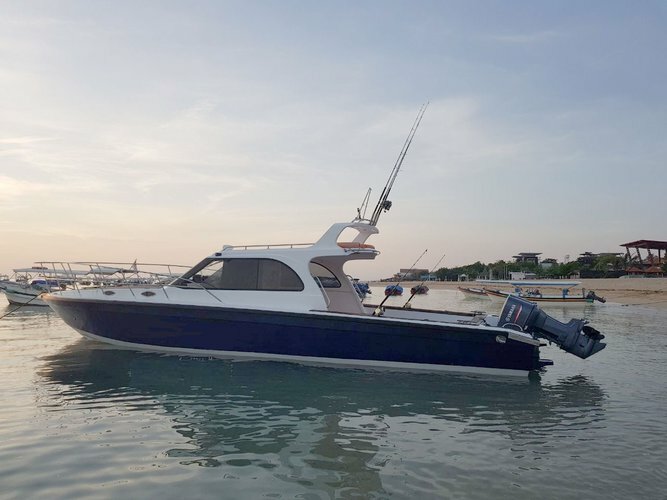 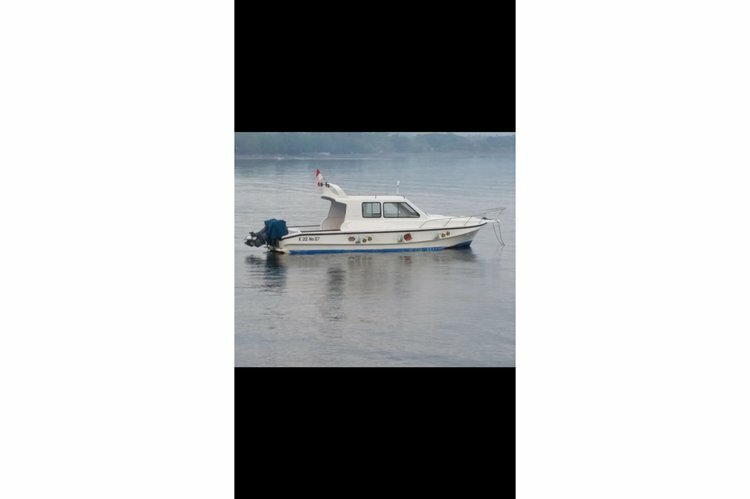 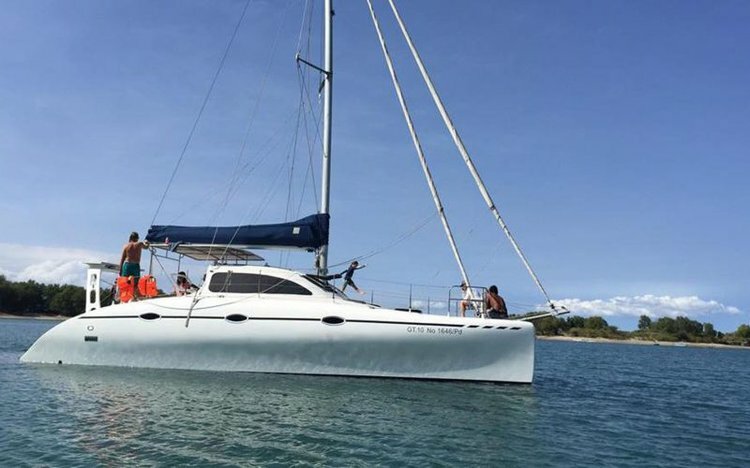 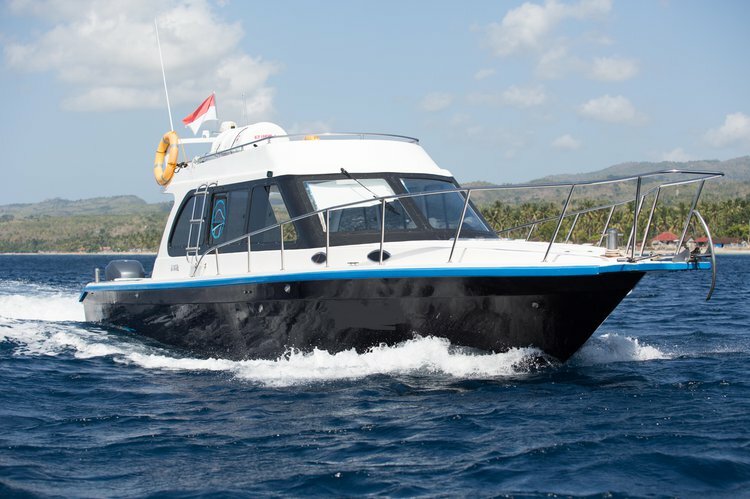 Hop aboard this fantastic motor boat rental in Indonesia!